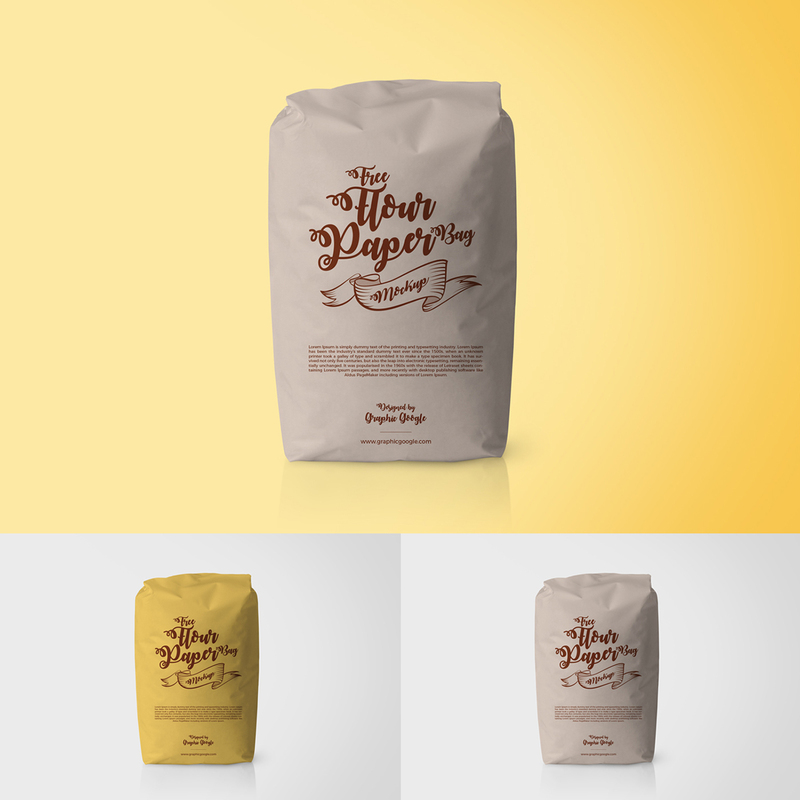 Showcase your flour bag designs in a flawless way by getting this Free Flour Packaging Paper Bag Psd Mockup, which is available in psd format. Psd format allow you to edit this packaging mockup easily. Place your design in smart-object layer and get the desire presentation. So, feel free to download and must watch our daily free psd mockups.